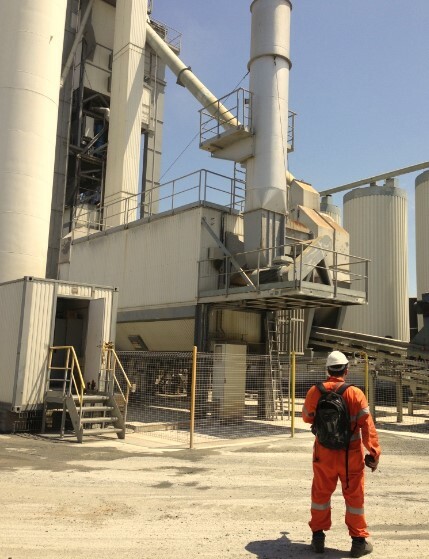 We have taken noise measurements at mine sites and asphalt plants. Once the sound power level of various plant items is determined, these can be inputted into environmental noise modelling software such as SounPlan. These models take into account topography and the effects of adverse weather on sound propagation. 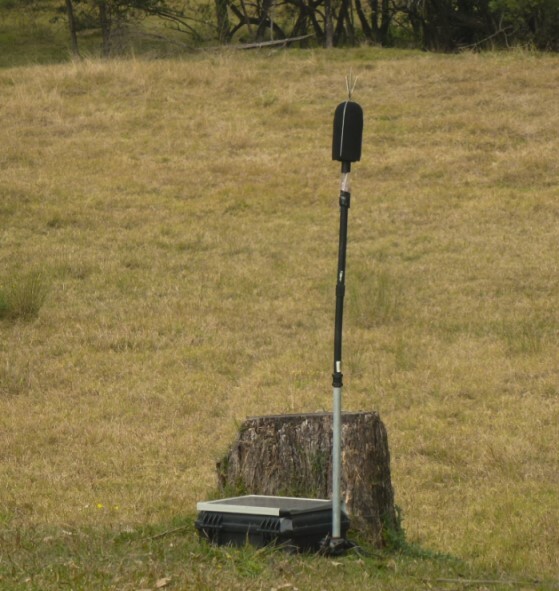 We use environmental noise loggers able to capture noise levels in 1 second data, 1/3 octave bands for weeks at a time at remote locations using solar power. We are able to record sound files with 16KHz sampling rates.